I would like to talk a little bit about a publisher that I worked with recently called Capsules. Capsules is based in Melbourne, Australia. 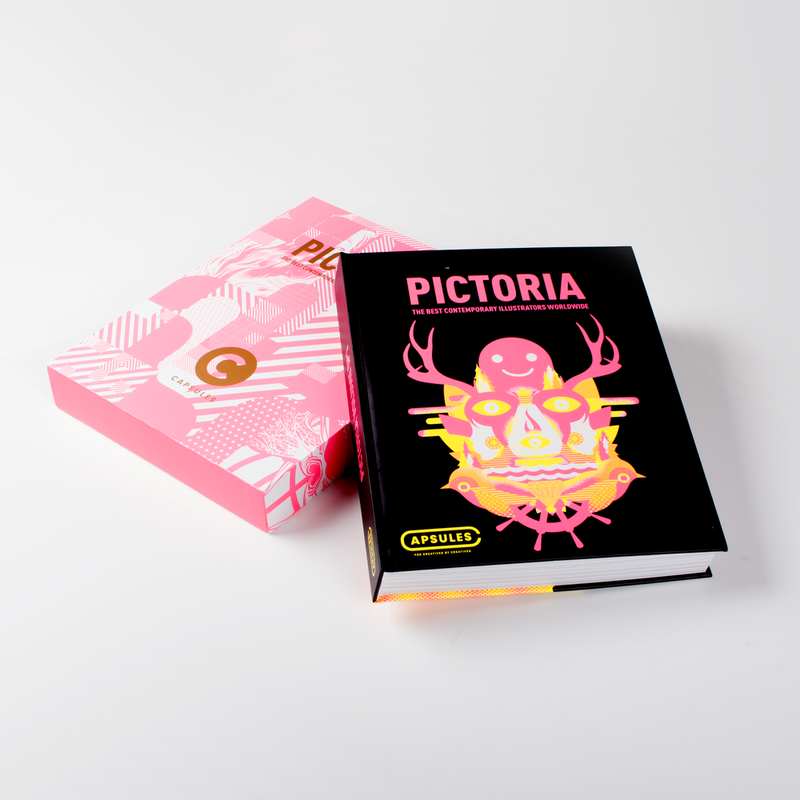 They reached out to me back in 2016, about featuring my work in a book with a collection of illustrators all around the world called PICTORIA. I was honored to be featured in it, along with many other amazing artists that works across the globe. The book itself was beautifully design and made, it was a joy when I finally got it in my hands. But more importantly, the team behind Capsules was not only professional, but also very accommodating. We worked very closely to set up my artist profile on their website, and the feature spread I had in the book. They were always open to adjustments and even help me improved some of the things I missed. It really was a great experience working with these guys.